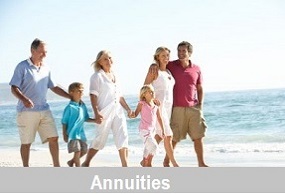 We specialize in helping individuals and families prepare for the risk of longevity. 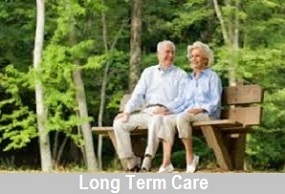 you with one of the most relevant insurance solutions of our time, Long Term Care Planning. 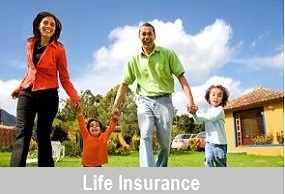 dedicated agents ready to assist you with your insurance choices and decisions.